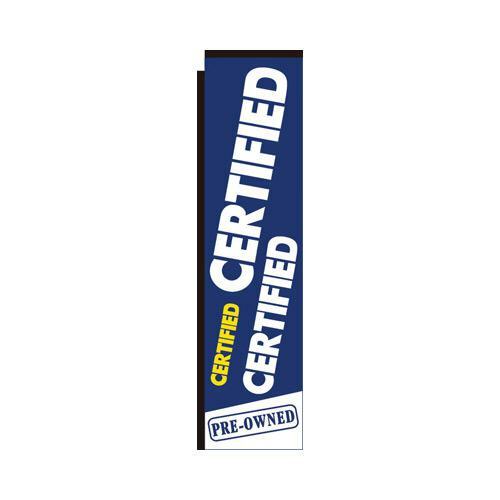 Rectangle banner flags are great to advertise a product, business, brand, or event. 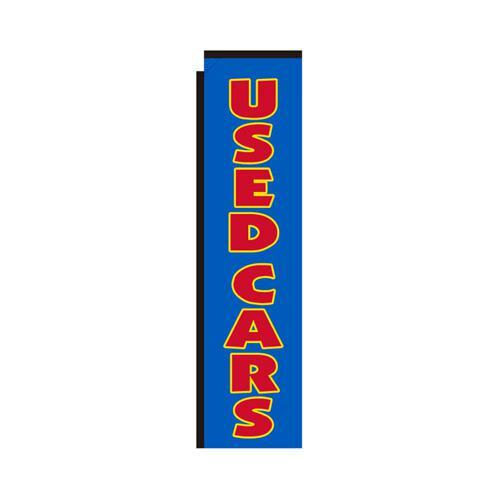 These advertising flags work well for anyone looking to display a lot of graphics or text. Unlike custom feather flags or teardrop banners, the rectangular shape of the flag allows for a lot of design real estate, because of no curves at the top and bottom. Ground Stake: This mount comes with a large 20” spike that can be twisted or hammers into soil or dirt. Be sure to get the ground spike past the soft soil layer to prevent it from falling over. 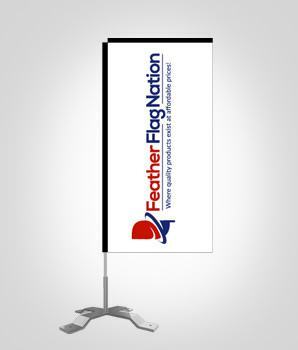 Cross-Base: Required if you plan to use your rectangle flag banner on a flat solid surface. It will not work on hills or angles surfaces. The cross-base weighs approximately 10 pounds, so additional weighted support is a must to keep your rectangle flag and pole from toppling over. Weight-donuts add 15lbs when filled with water. Sand-bags are also a great option. 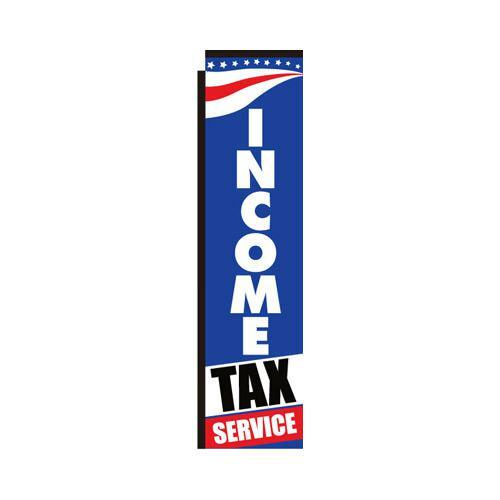 Flat-base – Our solid flat base weighs approximately 16 pounds. This flagpole mount sits almost flat with the floor, allowing you to easily to hide it under a table, tent, or other objects. Car Wheel Base – The wheel base mounts your flag to a car’s tire. 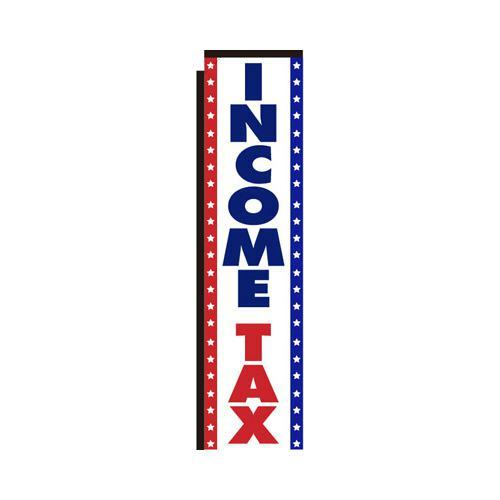 A must if you you want to easily use your flag kits on a car lot or parking lot. 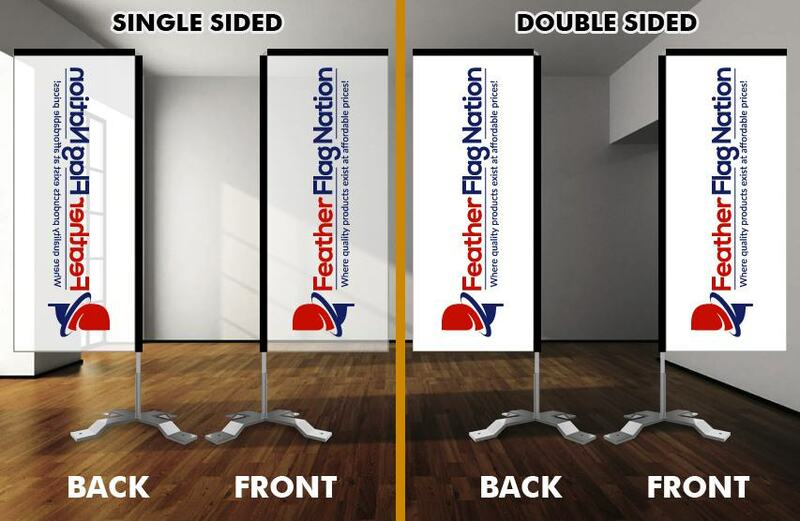 Get instant attention to your business with these rectangle banner flags. As soon as these flags are mounted, you begin creating impressions. Impressions lead to more foot traffic, which naturally leads to more sales! 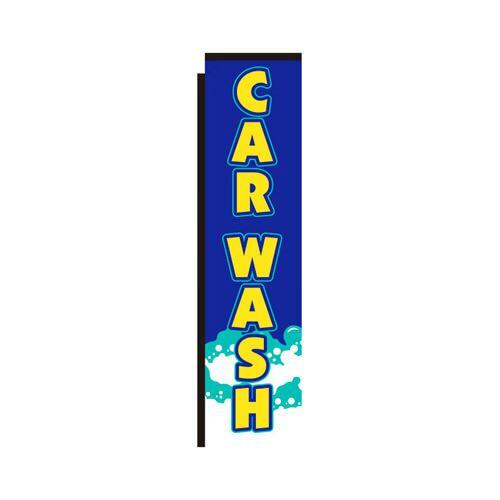 These flag banners have a large print area (3ft wide), which gives them an edge and makes them ideal for outdoor advertising or indoor displays. Stop missing out on potential customers. Let us create a professionally designed custom flag for your business or event. Installation: Putting together a rectangle banner flag is very easy. It can be done in less than a few minutes. Simply telescope the straight pole pieces together. Slide the flag onto the pole piece, insert and attached the arm to the top of the flag and flag pole. Place your assembly banner into your mount. Banner Care: When the flag is not use, always fold your banner neatly and store it at room temperate. Keep the flag away from sharp objects, such as fences, brick walls, trees, and etc. Objects rubbing against the flag will cause it to fray and tear quicker. You can wash the flag with cold water on low cycle. It cannot be placed inside a dryer, you will need to air dry the banner. Drying it on the flag pole is recommended. No collection of signs complete without one of our popular custom air dancers. We can customize an inflatable tube man with your own colors, logo(s), and graphics. Advertising rectangle flags and air dancers will maximize your impressions by making anyone passing by your locations look your way. Put in a free design request and have a proof created before you spent a cent. Best Uses: Indoors or outdoors to display your products, services, promotions, business logos, advertisements, or sales. These flag banners stand tall and are wider than most of our other advertising flags. The large size makes them great to display to a large audience at sporting events, concerts, festivals, trade-shows, and etc. Weight: Flag weights will vary from 6.5lb (8ft rectangle flag kit) to 12lbs per kit (15ft rectangle flag kit). Print Process: We a high density print process that allows us to directly print onto our polyester coated material. This allows for a good bleed through of medium to dark colors on our custom flags. Darker colors will have much better visibility on the back of your banner prints than lighter colors. Average Lifespan: With periodic use and proper care and storing, your custom flag should last 3+ years. If used outdoors everyday, your lifespan will be approximately 1 year. Be sure to take indoors during high winds to prevent your poles from snapping. The rectangle shape of this flag will catch more wind than our feather flags. Fading: Flags used periodically will last 4+ years, assuming proper care. If used outdoors for 8+ hours a day, your flag will need to be replaced within 9 to 12 months. States such as California, Texas, and Arizona, who experience high heat and dry weather, will usually notice their flags fade quicker. Color Guarantee: No color matching is guaranteed. Colors will vary from your computer screen display (RGB colors) to actual flag prints (CMYK color mode). If you are particular on colors, swatches can be ordered for a small fee. CMYK prints cannot have a neon glow or the brightness that you see on your screen. Custom flags will also not match any other materials, such as T-shirts, business cards, vinyl prints, air dancers, and etc. 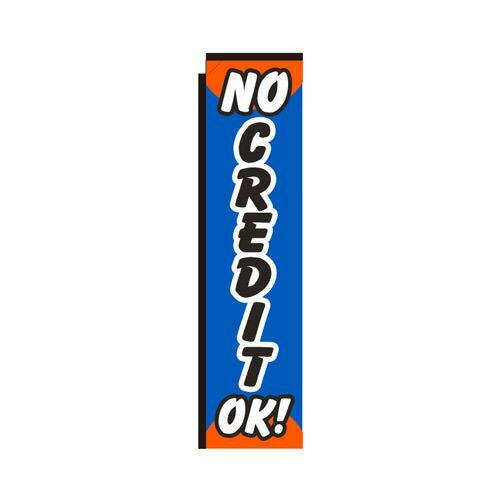 No reprints or refunds will be provided for color variance on any of our custom banner flags. Our online shop has a wide variety of products to meet all your flag needs. 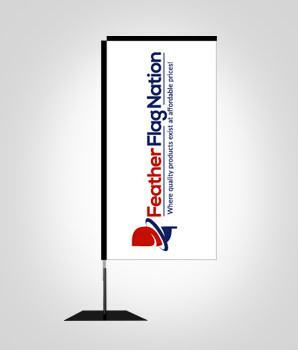 We offer custom feather flags, teardrop flags, rectangle flags, air dancers, and vinyl banners. 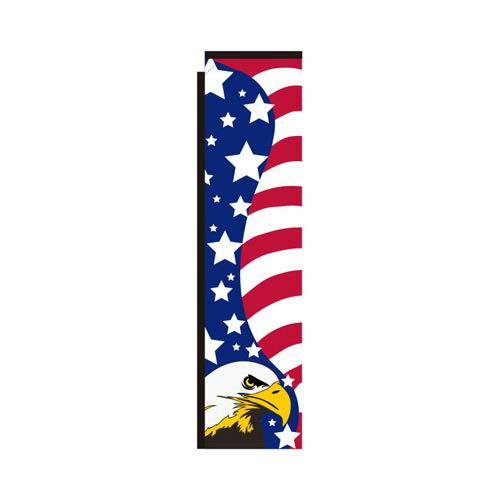 Our rectangular flags are made from a durable poly-knit mesh material. They are 3 feet wide and come in a variety of heights, from 8 to 15 feet. 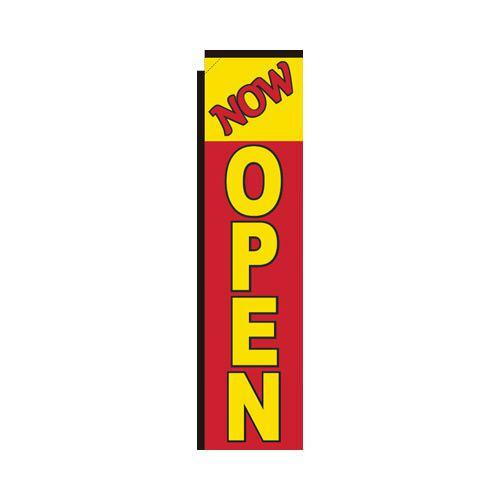 Their L-shaped design guarantees that they will always be open so your message will always be visible. 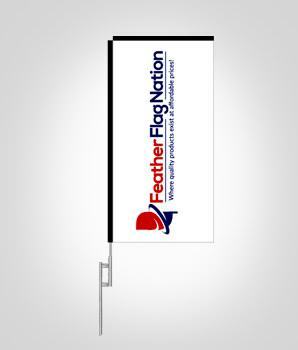 Authentic feather flags made in the US by the company that holds the patent on the design. Over 600 stock flag designs available quickly and at an insanely low price. An online design tool that allows you to design your own custom flag. You can even upload images and photos for use in your design! No restrictions, no gimmicks, no set-up fees. Your creativity is the only limit. Free design services for all custom sign orders. Share your ideas with our design team and then watch them create something unique to your business. A wide variety of sizes and styles to choose from, including the option for single- or double-sided printing. Quick turnaround times, typically 1-3 business days. High-quality digital printing, with no limits on color or design possibilities. Our proprietary process ensures your designs will look great front and back. Fair pricing, with a flat price per custom product regardless of the design, plus shipping. A customer service team that is unparalleled in the industry. Our designer team reviews your ideas to make sure your designs look the best they can while constantly creating new stock designs to keep our inventory fresh and innovative. Our logistics team gets most stock orders out the same day when orders are placed before noon. Our printing team creates bold and professional advertising flags for business that look great inside or out. These flags are offered in double-sided and single-sided prints. Double-sided banner flags allow for targeting traffic from both sides and are highly recommended. Learn how to design a custom flag in adobe illustrator. Designing a flag is very easy if you have vector files of your logos on hand. Using live images and patterns gets a bit more tricky. Put in a design request and let our professional designers do the work for you. Bored and want to learn something new? Watch our beginners video below to learn how to create some simple custom signs. If you want to follow along with the video, download a rectangle banner flag template and install adobe illustrator. You can get a trail version for free. Remember, custom advertising flags should be simple and to the point. 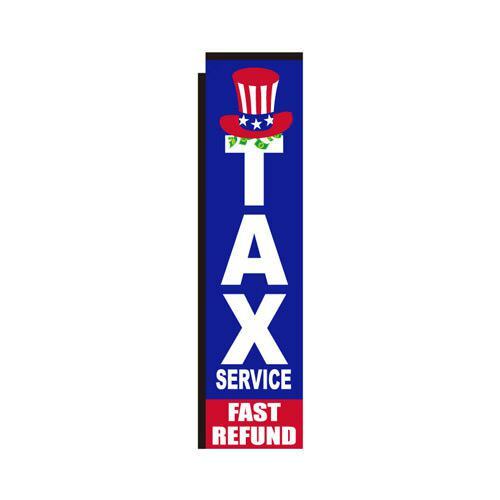 Customers usually only have a few seconds to read the text on your flag – make those seconds count. We are currently offering FREE shipping on all custom rectangle flag kits. Most of our custom signs are also marked off 30% or more. 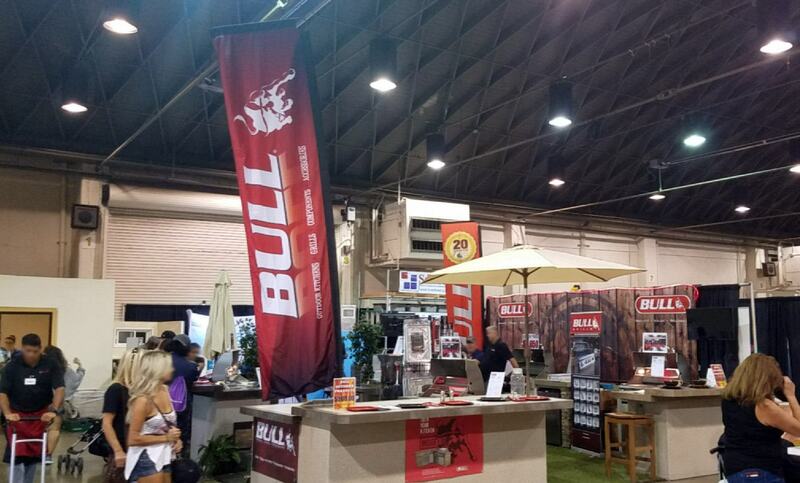 Whether its for an outdoor flag to lead customers to your business, or simply to stand out at an event, we’ve got you! On a budget? 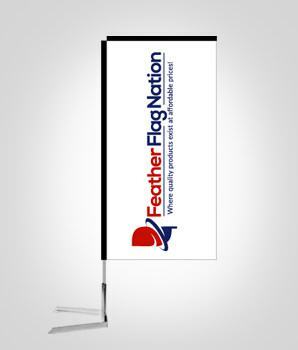 We have a huge inventory of stock feather flags and rectangle banners at the cheapest prices on the web. Browse through our huge inventory to see if any will work for your business or event. 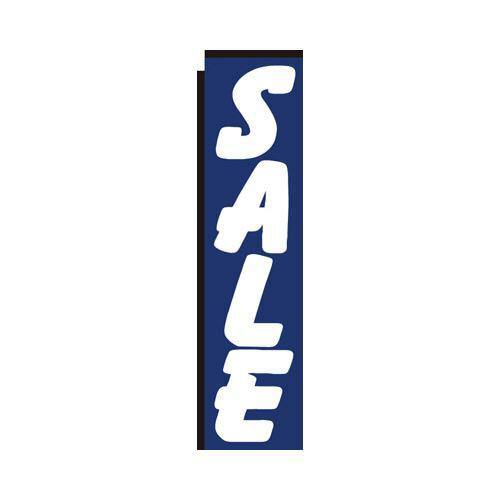 View our popular sale banners and open flags. 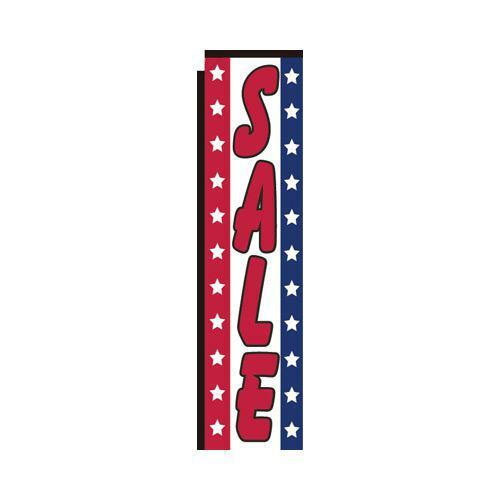 Stock designs are only $19.99 per flag. 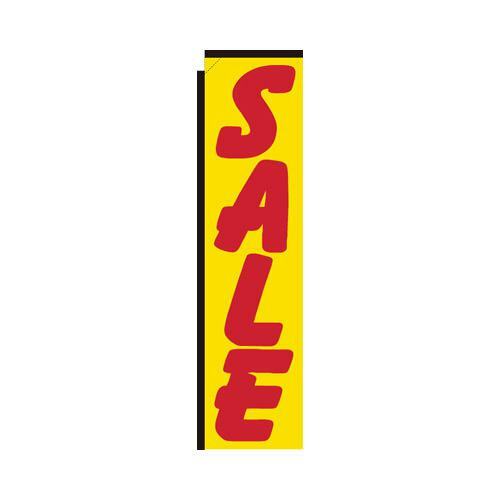 Or browse our cheap feather flags, which are only $14.99 each.